Fort Santiago, Intramuros. This is a latter-day restoration of how the Fort entrance would’ve looked like in the Spanish Colonial era. Manila was once the Pearl of the Orient, until it was largely demolished in the aftermath of World War II (the Battle of Manila). Since then, restoration of the city, particularly the historic Walled City of Intramuros, has taken place in fits and starts. 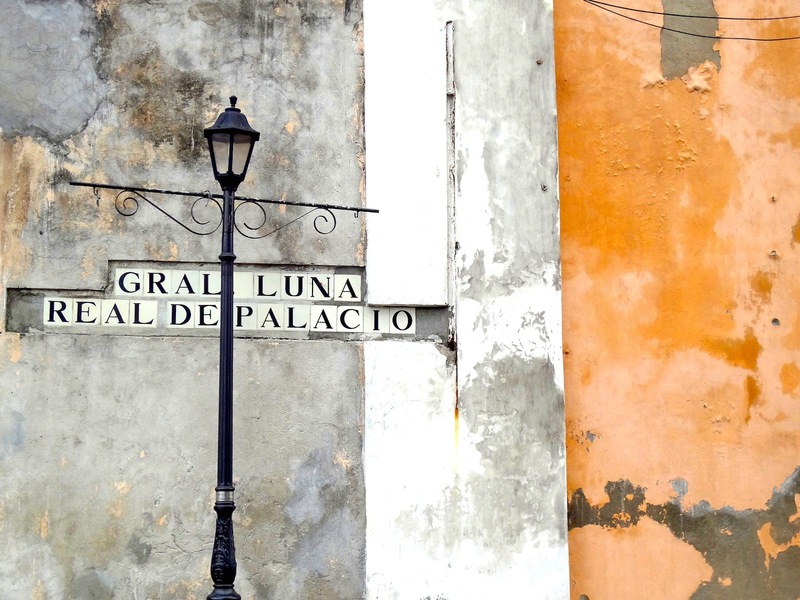 But don’t let it stop you from visiting the Walled City though – amidst the ruins, and the informal settlements, are beautiful pieces of Spanish-Filipino architecture, most restored, but some original. ✑ The Church of San Agustin (1607), to be transported into the world of mediaeval Spain. 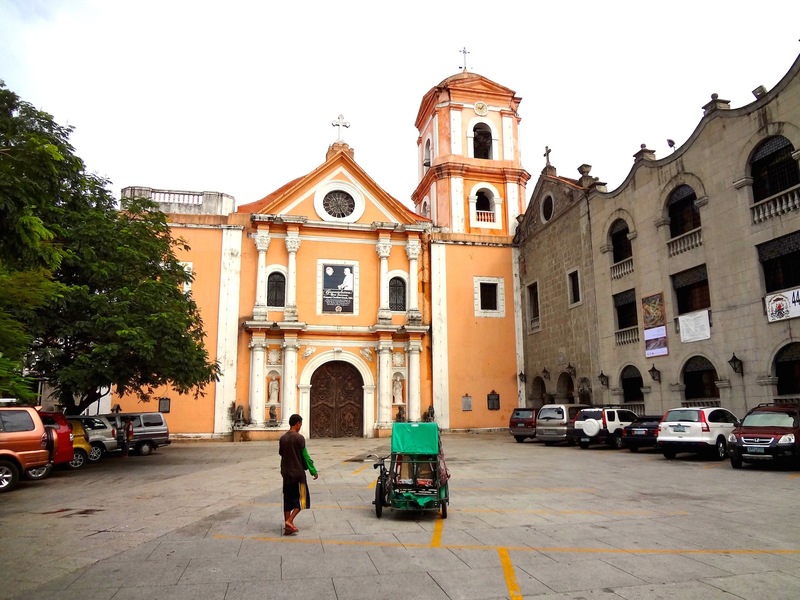 The Church was the only one of Manila’s eight churches left standing in the aftermath of World War II – inside, there is a stunning museum of 17th – 19th century religious art. The church was recognised as a UNESCO World Heritage Site in 1993. ✑ Casa Manila, for a so-authentic-its-eerie reconstruction of a wealthy colonial-era mestizo (Eurasian) household. The museum was commissioned by Imelda Marcos herself, and demonstrates the wealth and opulence of many a resident in Intramuros in the Spanish Colonial era. 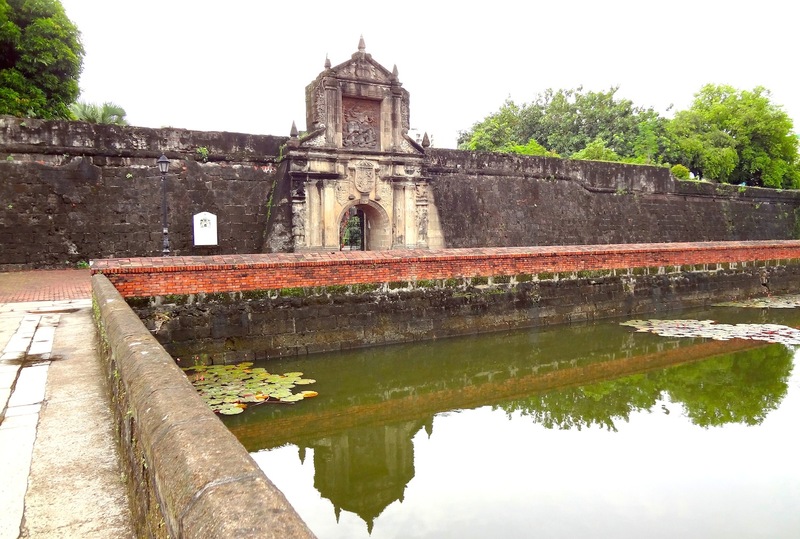 ✑ Fort Santiago, to gaze in amazement at the mediaeval fortifications and walk along parts of the Wall. Follow this with a general wander through the streets of Intramuros, in particularly down General Luna / Real de Palacio Street, for Manila Cathedral and other ruined/restored colonial-era facades. 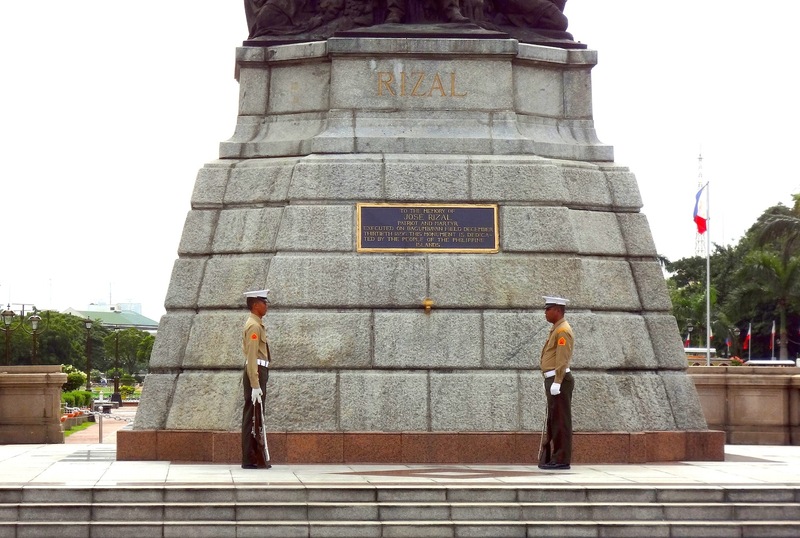 ✑ Rizal Park, formerly known as La Luneta in the Spanish Colonial era. Pay your respects at the Rizal Monument, and pay a visit to the Philippine National Museum for its excellent collection of Spanish colonial era objects, as well as objects salvaged from wrecked Manila Galleons. 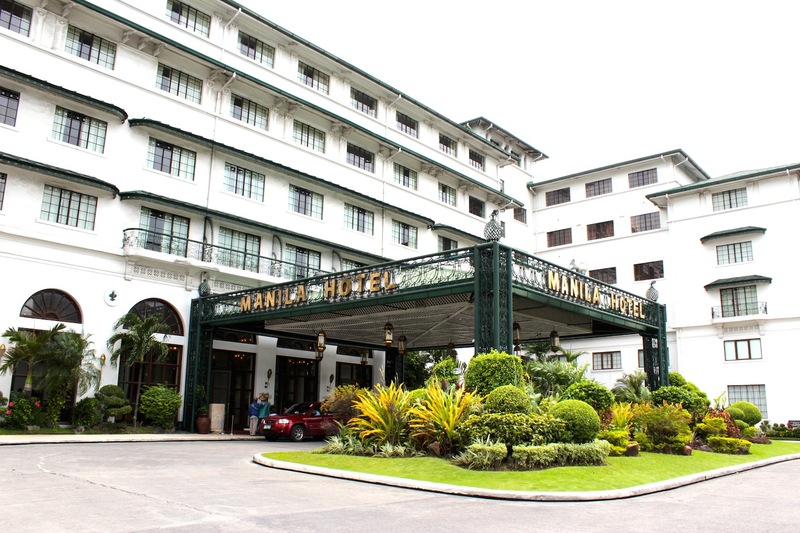 ✑ Have High Tea at the fabulous Manila Hotel, which sits on a stunning riverfront location overlooking Manila Bay. The hotel and its immediate surrounds was built by the Americans during a brief American Colonial era from 1898 to World War II. Note that Manila is by any standards, an extremely dangerous city. If you are venturing out alone, even in the day, keep your wits about you. Don’t carry anything that would draw attention to you. That includes expensive cameras. Baluarte, or ramparts over the Pasig River, Intramuros. 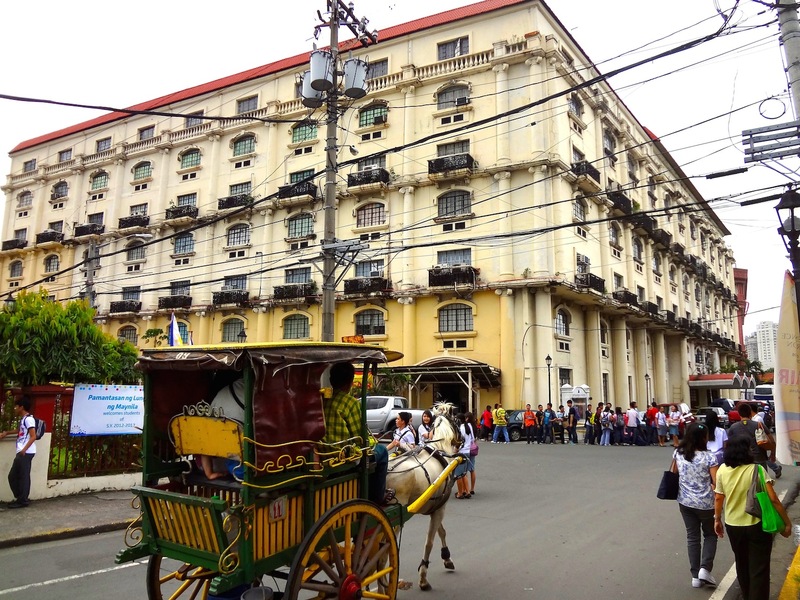 Calesa, or traditional horse-carriage, Intramuros. The San Agustin Church, a UNESCO World Heritage site. 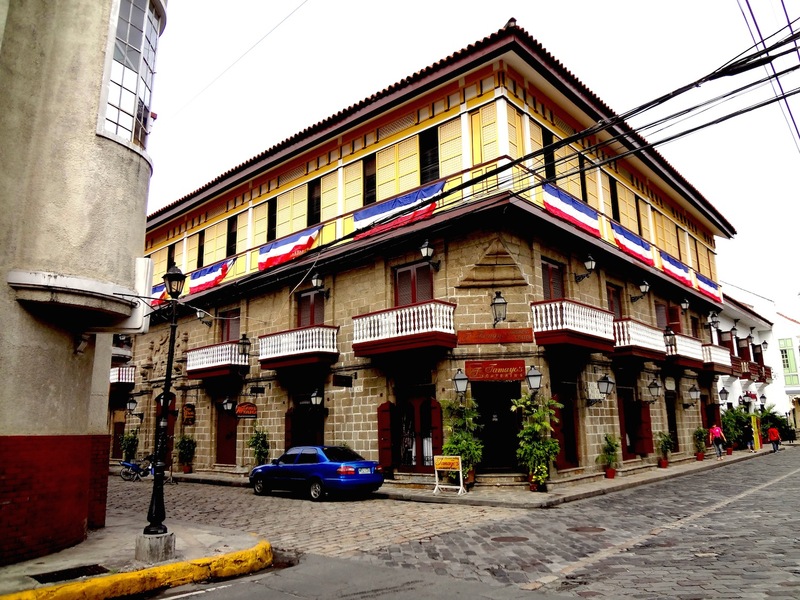 Casa Manila, restored with traditional Hispano-Philippine architecture. The iconic cast-iron entrance to Manila Hotel. 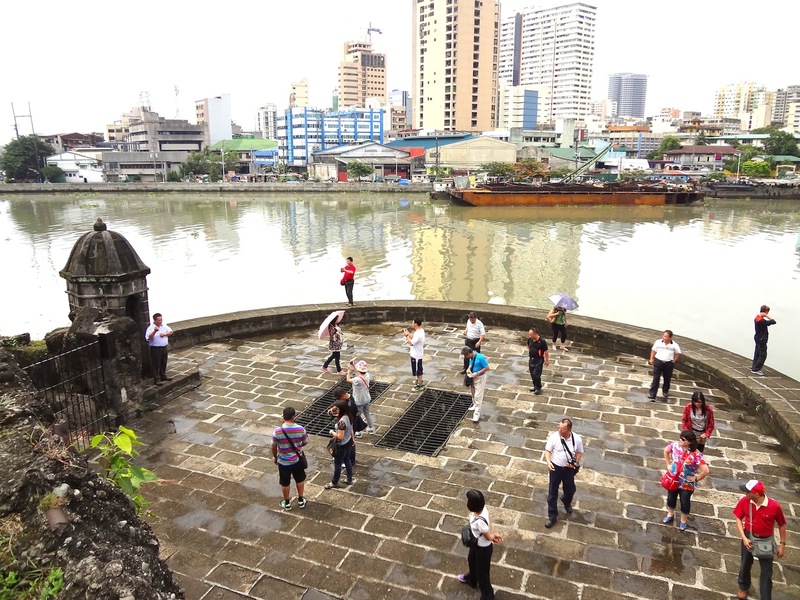 …and a final look back at Intramuros.